TV fans rejoice as it has been announced that Game of Thrones stars Lena Headey and Sean Bean will star alongside Breaking Bad‘s Aaron Paul in the upcoming Kingsglaive​: Final Fantasy XV. 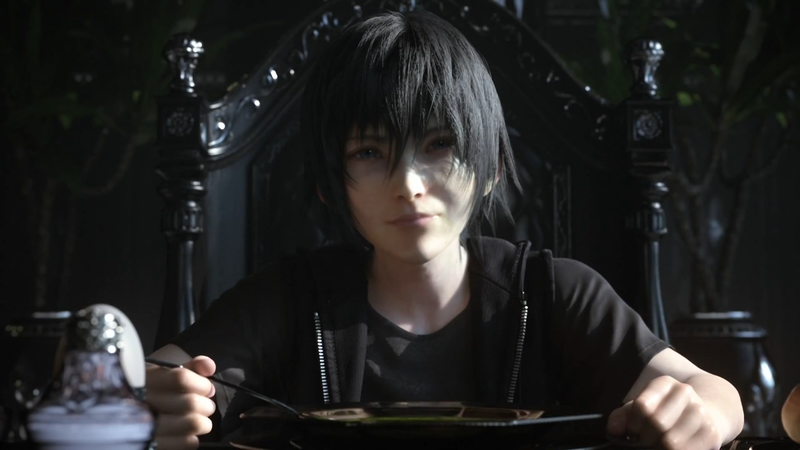 The CG animated feature film, which will conveniently tie in with the much anticipated Final Fantasy XV game, sees Bean voicing King Regis of Lucis, who commands the Kingsglaive – an elite force of soldiers that protects the crown city of Insomnia from the enemy Niflheim​ empire. Considering the actor’s tragic fate in almost everything he’s ever been in, we can pretty much start mourning King Regis’s character right away. Meanwhile, Headey will be captive princess Luna, whose marriage to King Regis’ son is part of the effort to resolve the longstanding-war between Lucis and the Niflheim empire over the Hallowed Crystal. Paul will take on the role of Kingsglaive soldier Nyx Ulric, the Polearm of the King, who’s trying to stave off the “inexorable advance of Niflheim’s imperial army”. In short, the film sounds pretty fantastical. A new five-episode anime series called ​Brotherhood Final Fantasy XV​ has also been announced, meaning we’ve got lots of F.F. programming to look forward to later this year courtesy of the good people at Square Enix. The first teaser trailer for Kingsglaive​: Final Fantasy XV has already been released by Sony Pictures Entertainment. Sadly, it doesn’t feature any spoken lines, so we’ll have to wait to get a sampling of Headey, Bean and Paul’s vocal talents in their new roles. However the CGI looks absolutely incredible, so that’s enough to get us very, very excited for the film to drop some time this year.